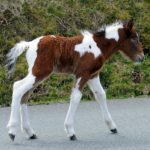 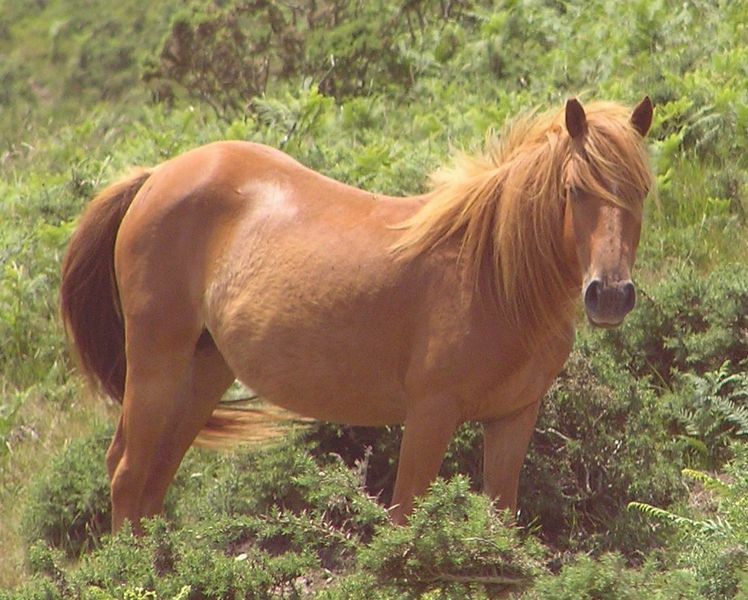 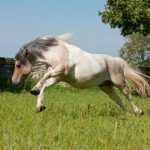 Found in the Pyrenees mountains of Basque Country, the Pottok is an ancient breed of semi-feral ponies that are well suited to living in the harsh conditions of their natural habitat. 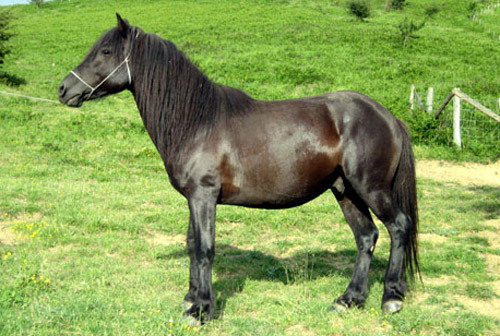 Its native range extends from the Biscayan Encartaciones in the west to the Saint-Jean-le-Vieux area in the east. 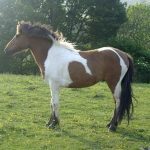 A significant decline in their historic population was highlighted in 1970 when a study found 3,500 purebreds to the north and 2,000 purebred Pottoks to the south of the Pyrenees. 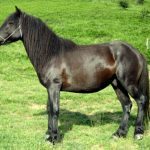 Very little is known about the Pottok’s origin though some believe that their origin can be derived from the horses appearing in the Paleolithic cave paintings in Basque Country. 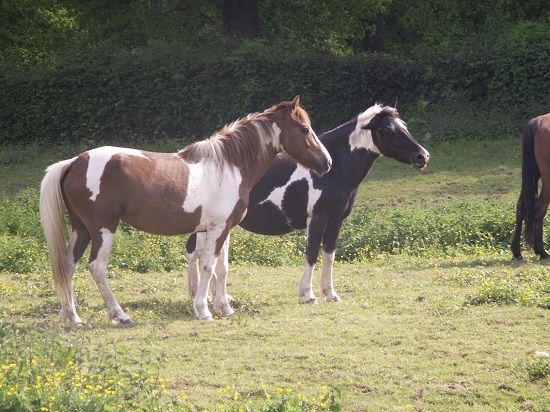 Therefore, it is claimed that these ponies have descended from the ancient Magdalenian horses. 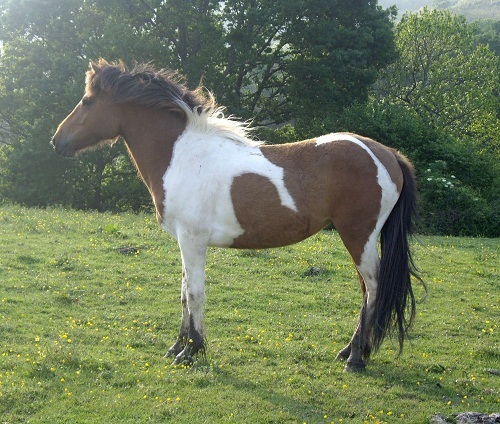 Others think that horses from the Bronze Age influenced the breed. 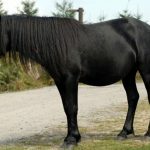 However, no scientific evidence has to date confirmed these theories. 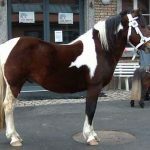 Although genetic studies have revealed their similarity to breeds including the Monchino, Landais, Galician, Losino, and Asturcon horses, there are significant genetic differences between the Northern and Southern Basque Country populations. 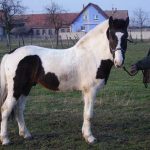 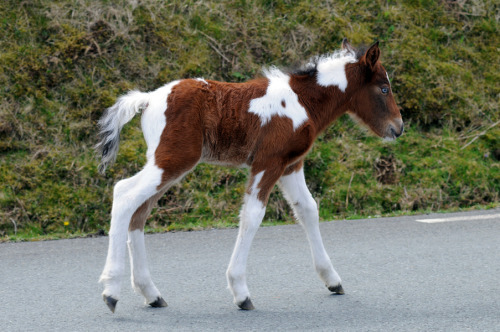 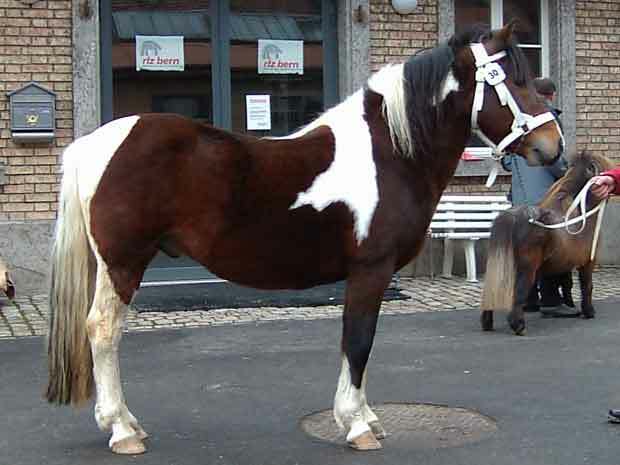 At the beginning of 20th century, crossbreeding resulted in the development of piebald ponies for circus use and stockier ponies for draft work. 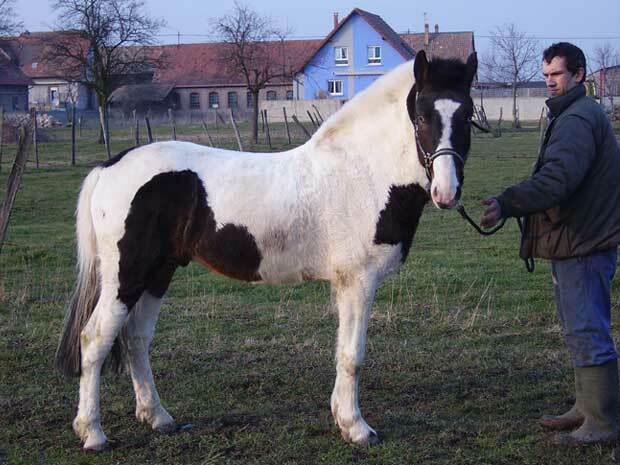 Moreover, crossbreeding with Welsh ponies, Iberian, and Arabian horses significantly reduced the population of purebred Pottoks. 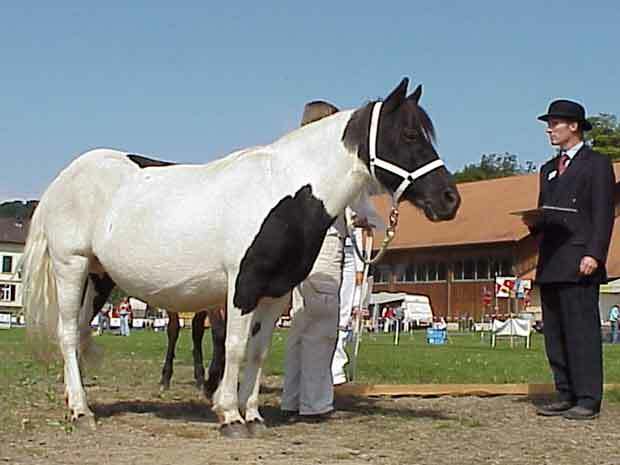 Since 1970, two studbooks have been maintained for the official recognition of the breed. 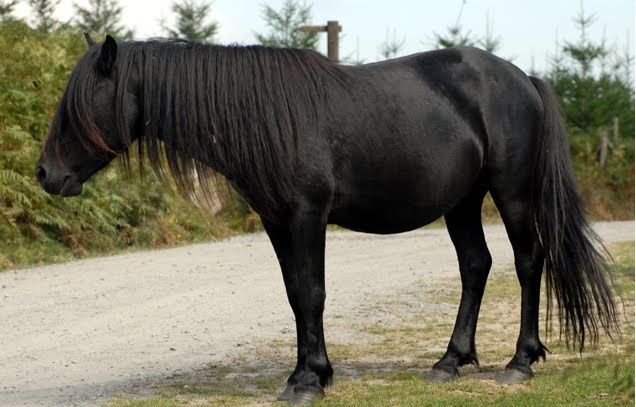 They separate the ponies into two categories, covering the crossbreeds with a minimum 50 percent Pottok blood under Book B while the ponies with higher purity are covered under Book A. 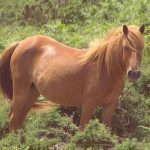 Several conservation efforts including the set up of reserves – ZAPE Society (located in Aralar Range) and Bidarray (located in Lower Navarre) have been made. 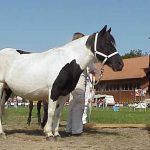 Pottokas are displayed at both town festivals and agricultural shows in Zumarraga, Markina-Xemein, and Espelette municipalities and communes. 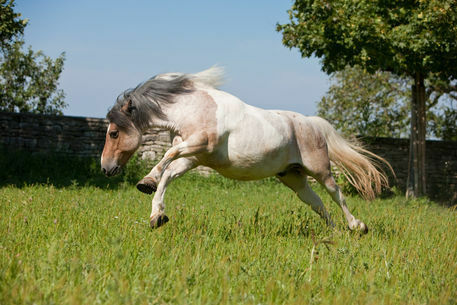 Pottoka is the official mascot of Aviron Bayonnais, a French rugby club from Bayonne. 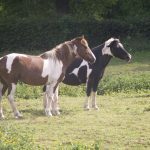 These ponies featured in the 1938-movie Ramuntcho, which was directed by Rene Barberis.